The nation is betting heavily on AI. Money is pouring in from China’s investors, big internet companies and its government, driven by a belief that the technology can remake entire sectors of the economy, as well as national security. 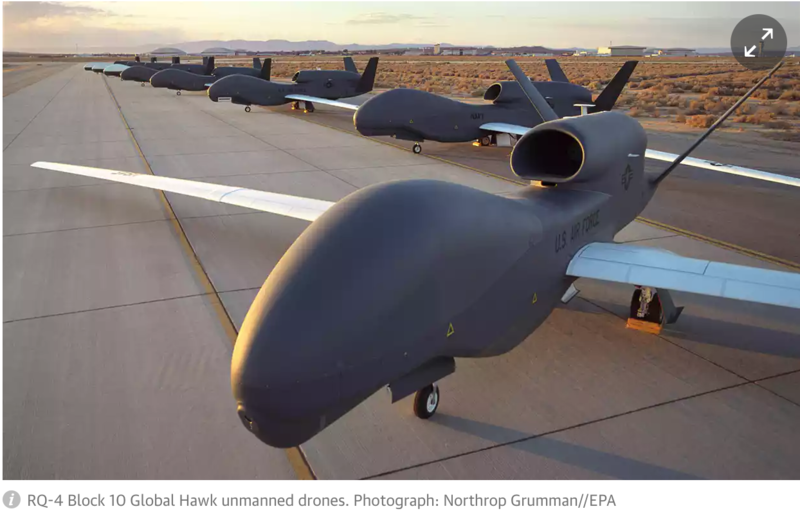 A similar effort is underway in the U.S., but in this new global arms race, China has three advantages: A vast pool of engineers to write the software, a massive base of 751 million internet users to test it on, and most importantly staunch government support that includes handing over gobs of citizens’ data –- something that makes Western officials squirm. 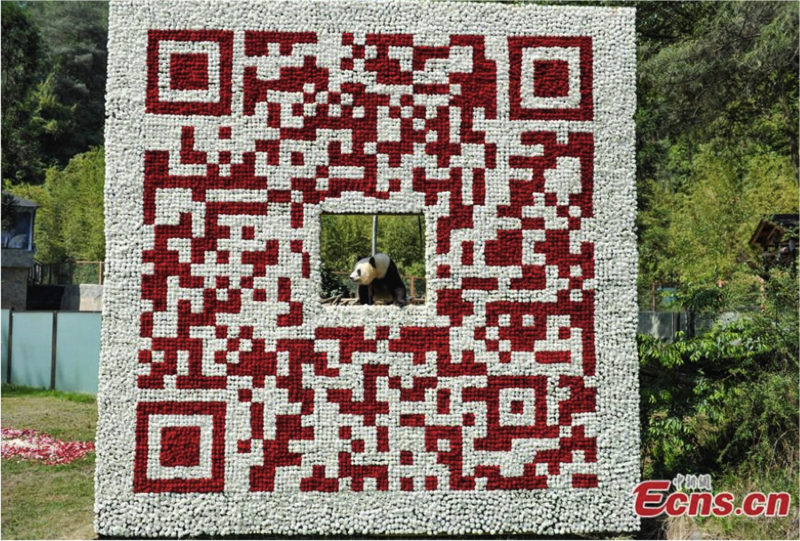 Tech is also being used in other idiosyncratic ways in China from innovative QR code use including the panda flower arrangement below to cryogenic freezing in the case of a woman who had her body frozen after death. Amazon may be dominant in the West but it is struggling relatively speaking in China to make headway against Alibaba and JD.com. AWS China too is under pressure to ensure its customers comply with government regulations around the use of VPN to bypass the Great Firewall. The Guardian on how Amazon’s Whole Foods purchase gives it a huge new source for customer usage data and how diving for pearls within it is increasingly the name of the game for the Silicon Valley giants. Reuters suggests Amazon is the Hurricane Harvey of retail but there are a few largely niche outfits who will be able to stand up to the force of nature specifically calling out Ross Stores, Home Depot and AutoZone. The growing power of Amazon is creating calls for greater scrutiny. Small wonder that the company is strengthening its voice in Washington by recruiting seasoned lobbyists to help make its case. Apple’s new Machine Learning blog published an article on how deep learning approaches have helped significantly improve Siri performance. It’s a good example of how real-time application of deep learning techniques are outperforming classical ML methods such as (in this case) hidden Markov models. If you skip to the bottom you get to compare the resulting generated audio from the different systems. The implementation described here involves a pre-built model that is shipping in iOS 11 so this isn’t an AlphaGo style garage experiment. Millions of iPhone users will use this work every day without perhaps in the vast majority of cases having any idea how it is happening. Brain also has a comparatively strong bias towards sharing work – in particular, I think the fact that TensorFlow is open-source and is developed here pushes for this a lot. At an academic lab, publishing and sharing is basically your job description; the exact same is true for research scientists at Brain. In other words, there is no discernible difference in my job description and deliverables compared to (for example) a postdoc’s, except that I’m not going to be teaching any formal courses. Why Machine Learning matters is a another starter resource with integrated maths, code and examples aimed at “humans”. An important post from NYT on how hate groups forced online platforms to reveal their true nature. Google is killing it on AI — that’s everything from its Google Assistant to a cool-looking feature that can copy a Wi-Fi password when you point the camera at it. … Apple isn’t dead in the water by any stretch. It has a chance to catch up if it’s able to make AR — which mashes up virtual items with the actual world — seriously mainstream. Undaunted by that criticism, Apple look set to follow both Netflix and Amazon in spending hundreds of millions on original Hollywood programming. Cloud native architectures take full advantage of on-demand delivery, global deployment, elasticity, and higher-level services. They enable huge improvements in developer productivity, business agility, scalability, availability, utilization, and cost savings. Furious Samsung users found out the hard way that a software update had bricked their top end smart TVs. Meanwhile back in HQ, the company will have to work out how to move on from the seismic court decision to jail Lee Jae-yong, the heir to the empire, for bribery. 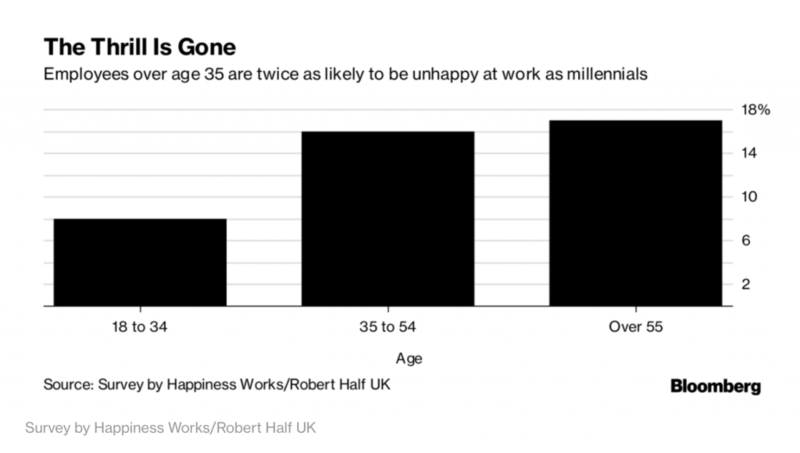 Bloomberg on the evidence that people start hating their jobs in greater numbers once they hit 35 and over. When linked with the recent revelation that you get lonelier as you get older, it all points to disturbing and sad picture of aging in Western societies.